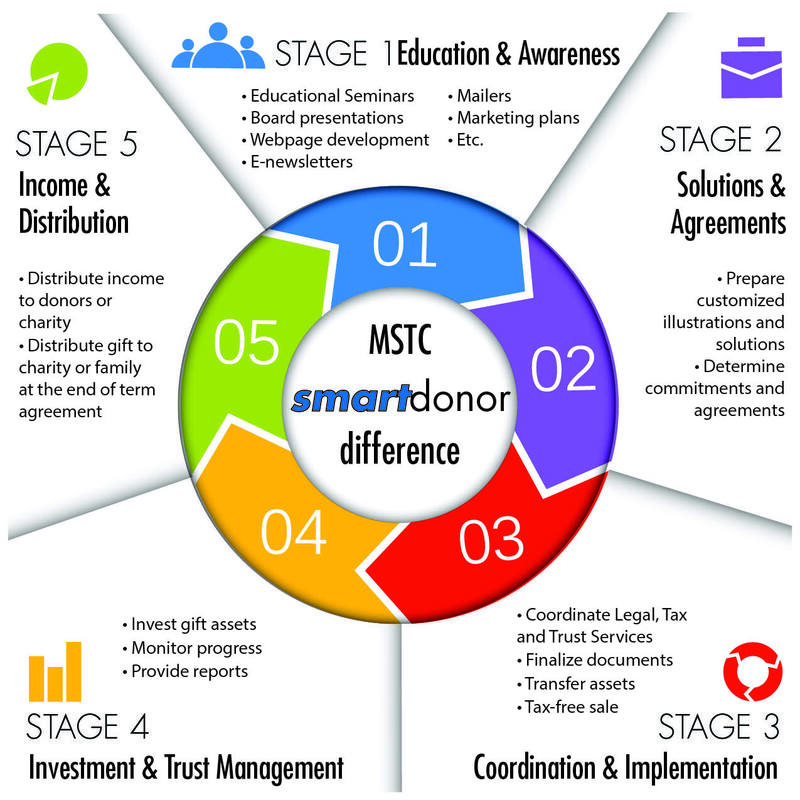 The smartdonor program is a planned-giving focused service designed to close the gap between donors who want to be better stewards of their assets and charities who want to provide the best possible donor experience for their supporters. We recognize that most donors are unfamiliar with the many smart gift-planning strategies available today that can help them increase their current income, reduce their taxes, and build a family legacy while also helping to support their favorite causes. Likewise, many charitable organizations are unable to provide the full range of services necessary to manage an effective planned giving outreach to their supporters.